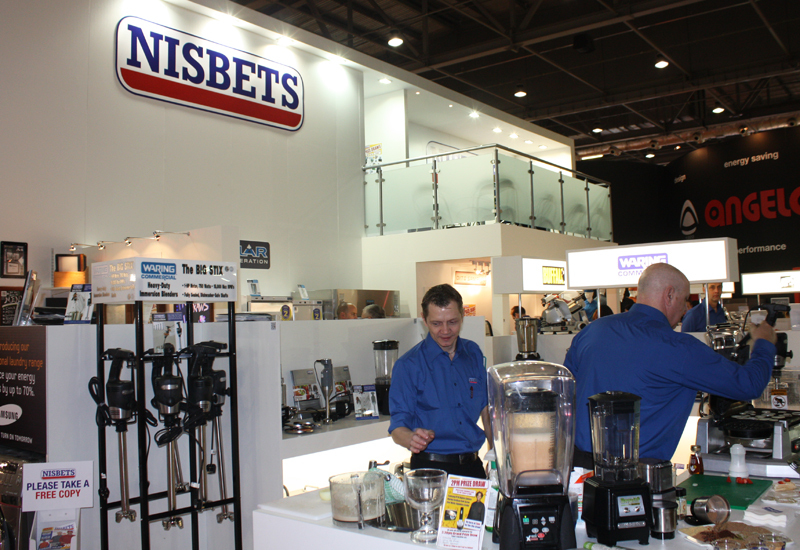 Brits swipe £186m worth of tableware from bars and restaurants every year, new research from catering equipment supplier Nisbets has found. 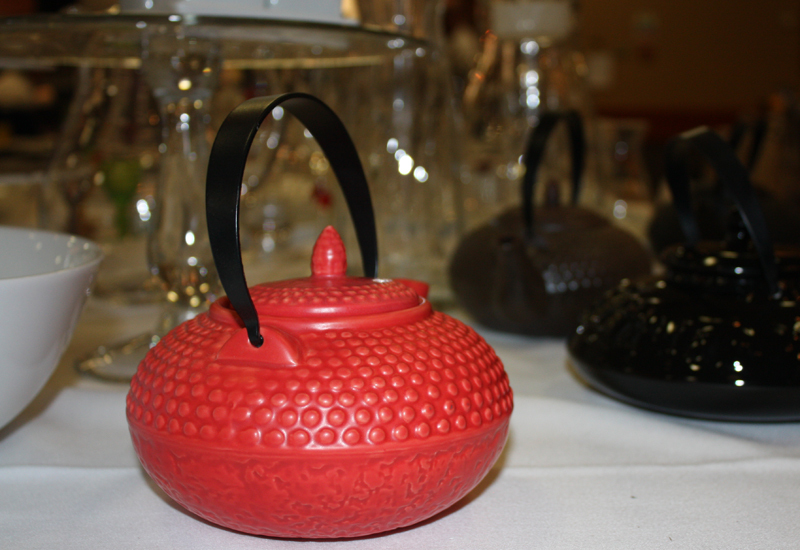 It reckons some 17 million Brits have made off with tableware from hospitality venues, leaving businesses to pick up the cost by replacing it every year. 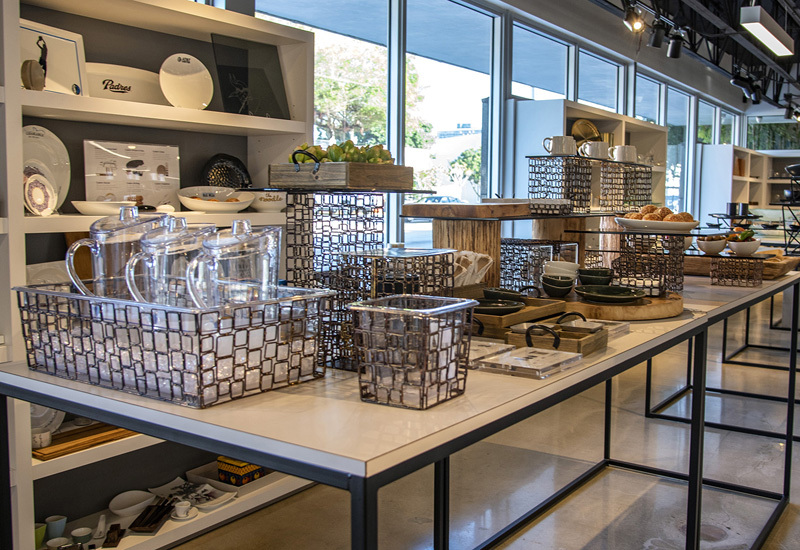 Glasses, cups, napkins, cutlery and condiments are among the most commonly pinched items, with Nisbets stating that the results suggest we are a “nation of kleptomaniacs”. 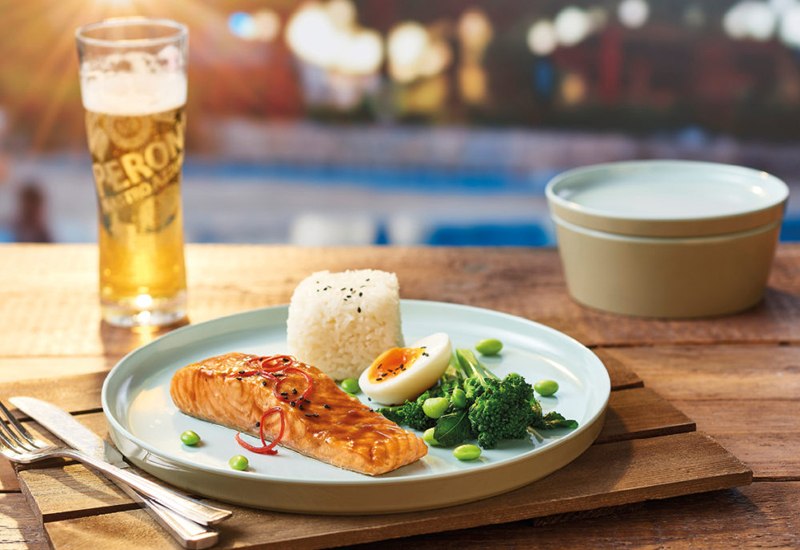 Its survey claims that three million Brits even admit that every single item of crockery, glassware, cutlery and soft tableware in their home is stolen. One in three of people (36%) have at least one or two stolen cups/glasses and one in 10 (9.6%) have one or two pieces of stolen cutlery. 18-24-year-olds are the biggest offenders with more than a third (34%) admitting to having done so and 26% have at least one or two stolen items in their home. The 25-35-year olds are not far behind at 31% and 45-54s at 28%. Those aged 54+ are the most likely to steal condiments with 30% often swiping sachets and bottles. 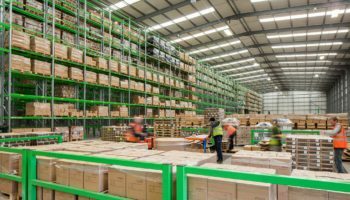 When it comes to the frequency of how often people steal, a shocking four million people do so more than once a week, according to Nisbets. Sheffield is the worst when it comes to how often people steal with 17% admitting to pocketing something more than once a week. 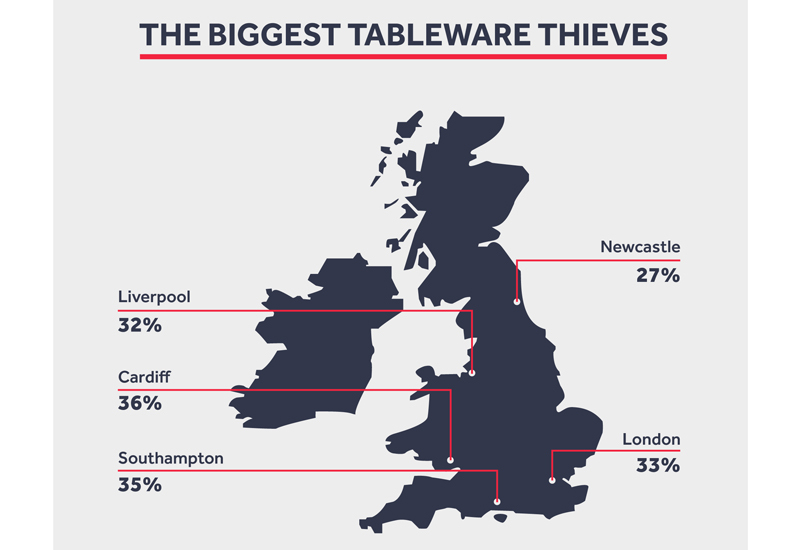 90% of people in Bristol say they have never stolen tableware. In contrast, every single person surveyed in Belfast admitted they have at least one or two stolen cups/glasses in their home, along with 89% of Leeds and 80% of Edinburgh. 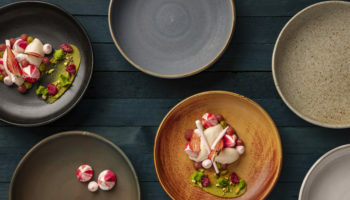 As well as dealing with replacing stolen tableware, Nisbets estimates that broken plates and glasses account for around £2,000 in lost revenue per business per year – an average of 10 glasses and two plates per week.